One of the biggest questions surrounding Tennessee’s football program this offseason is whether or not star offensive lineman Trey Smith will suit up for the Vols ever again. According to Jeremy Pruitt, that question is still without an answer. Blood clots were discovered in Smith’s lungs last offseason, and he was held out of spring practices in 2018 as his health was monitored and doctors examined him. 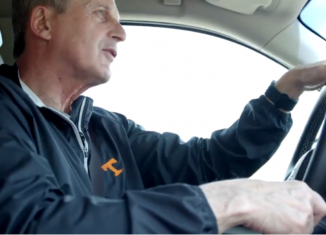 The sophomore was cleared to return to football activities over the summer, and he was slowly integrated into Tennessee’s practices during fall camp. He was cleared for full contact late in fall camp, and he began the season as the Vols’ starting left tackle. 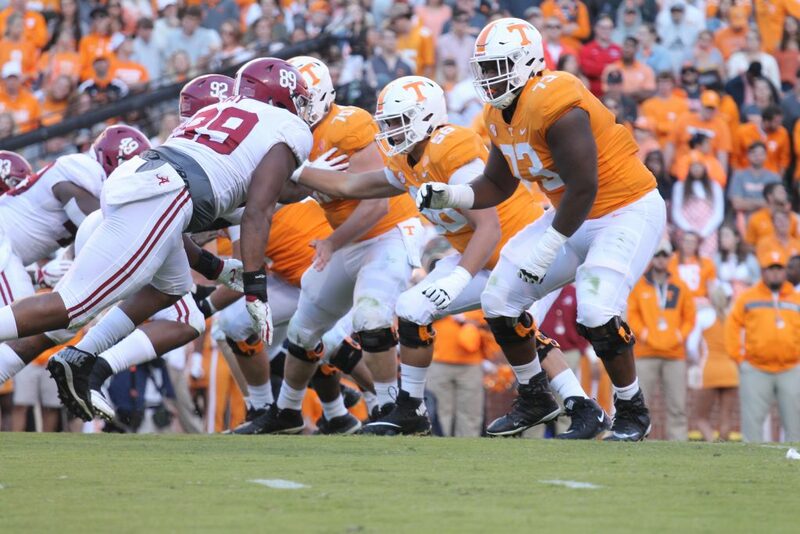 Smith started the first seven games of Tennessee’s season, playing every game at left tackle. But before UT’s game against South Carolina on October 27th, blood clots were rediscovered in his lungs, and his season was cut short. Now, it’s feared Smith’s football career could be over. His situation has been closely monitored, and his football career is up in the air. Tennessee head coach Jeremy Pruitt spoke with fans and media during Tennessee’s National Signing Day celebration in Nashville on Thursday night, and during the media session he was asked about Trey Smith. According to quotes from 247Sports, Pruitt was asked if there was any update on Smith’s status. 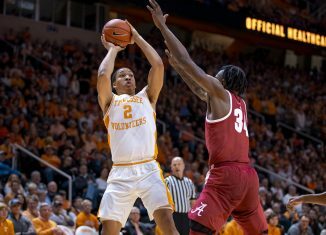 Pruitt denied having any new information on Smith’s health, saying that his situation is the same it’s been over the last few months. Smith has still been working out and trying to keep in shape, but he’s not been participating in football activities. The blood clots in his lungs won’t allow him go through the normal activities that a football career demands. Pruitt was then asked if he believed Smith would play for the Vols again in 2019. But Pruitt remained uncertain. “I don’t know that right now,” he replied. 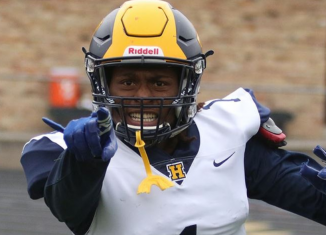 Smith joined Tennessee’s roster in the spring of 2017 as part of their 2017 signing class. He was a five-star and the No. 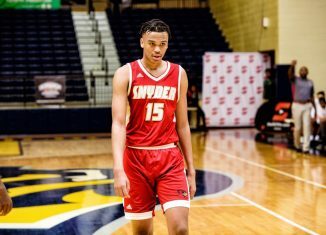 1 player in the state of Tennessee, and hopes were high for Smith. And he lived up to that hype as a true freshman. 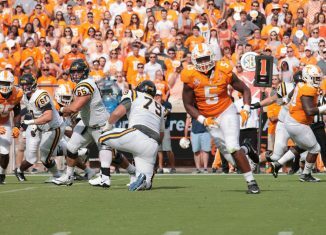 Smith started all 12 games for the Vols as a true freshman, beginning the season at guard and then starting the final three games at left tackle. 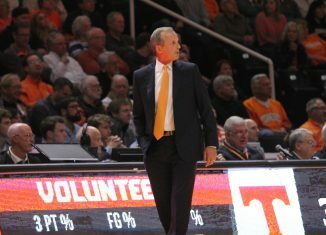 He earned Freshman All-American and Freshman All-SEC honors for his debut year at Tennessee. 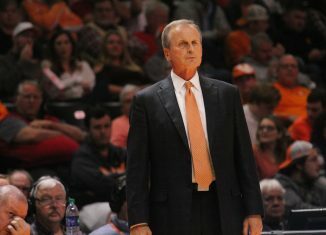 Smith’s future seemed extremely bright at Tennessee. Then, the blood clots were discovered. Now, Smith’s future remains cloudy, and it remains to be seen if he’ll ever play football again. 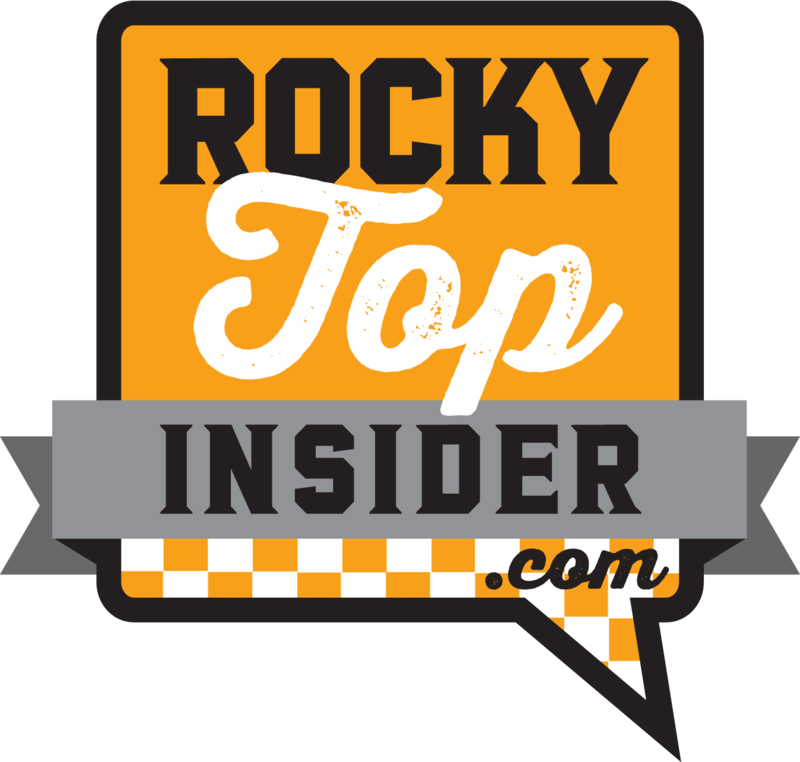 The Vols have already lost three offensive linemen this offseason due to medical issues. Freshman Tanner Antonutti, redshirt sophomore Devante Brooks, and redshirt junior Chance Hall have all gone on medical scholarship and will no longer play football. 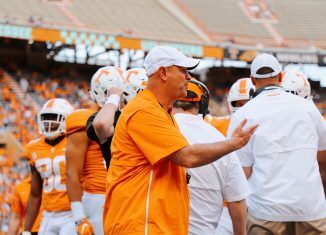 Pruitt announced on Thursday night that Hall is “giving up football,” joining Antonutti and Brooks as linemen who have gone on medical scholarship this offseason for UT. Rising redshirt senior offensive tackle Drew Richmond has put his name in the NCAA transfer portal and appears to be on the move for next season as well. 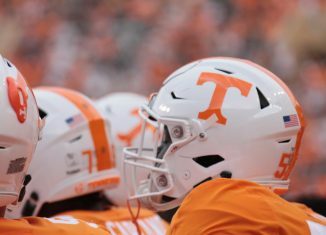 Tennessee signed five offensive linemen during in their 2019 recruiting class. 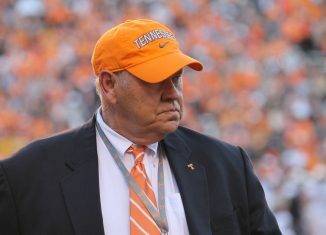 Five-star offensive tackle Darnell Wright, five-star offensive tackle Wanya Morris, four-star guard Jackson Lampley, three-star guard Melvin McBride, and three-star offensive tackle Chris Akporoghene will be responsible for re-bolstering the depth and adding competition to Tennessee’s offensive line room. Aside from Smith, the Vols will be returning seven offensive linemen with playing experience next season. 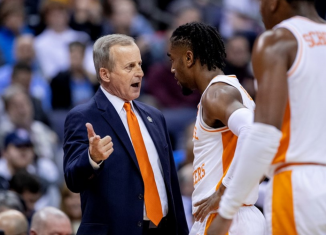 Brandon Kennedy, Riley Locklear, Nathan Niehaus, Jahmir Johnson, Marcus Tatum, Ryan Johnson, and Jerome Carvin all return next season, and all have started or at least appeared in games at Tennessee. 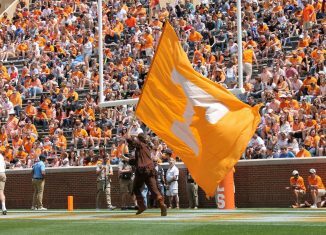 The Vols also return Ollie Lane, K’Rojhn Calbert, and Eric Crosby along the offensive line.